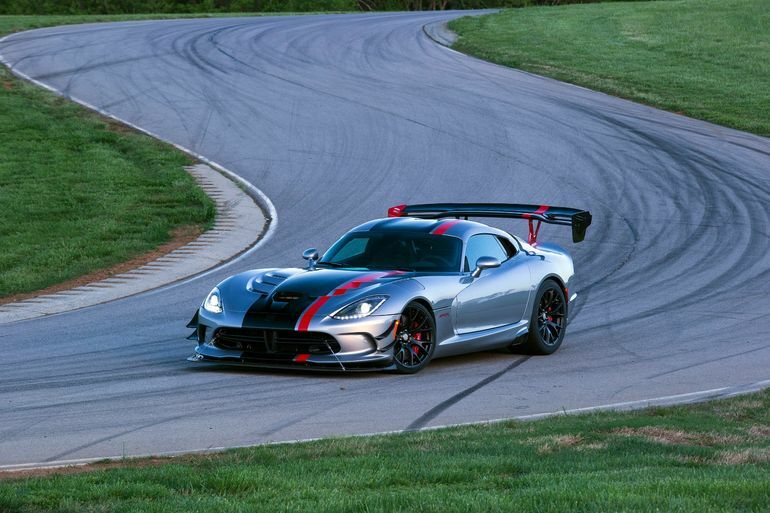 Dodge is keen for a sliver of the high-end trackday pie with the upcoming release of the new Viper ACR, which combines the standard Viper’s prodigious power with a race-inspired aerodynamics kit. 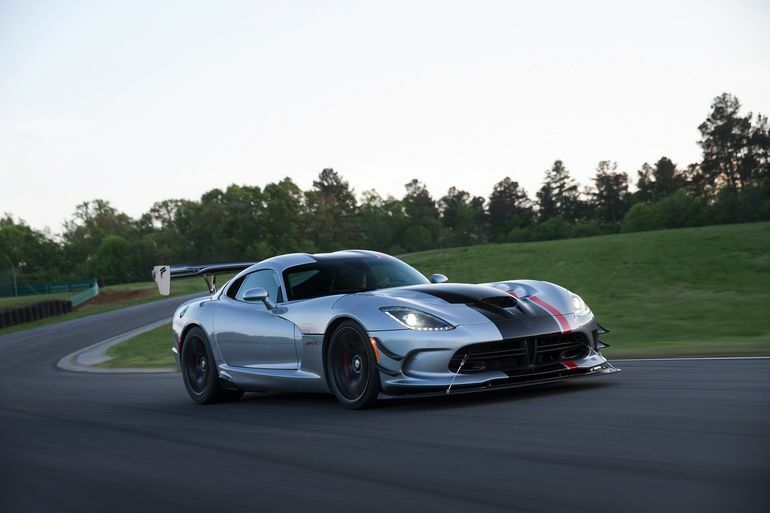 In the process of turning a standard Viper into the more focused ACR model, Dodge has stripped back the car’s interior, swapping in a lightweight, three speaker stereo and dropping electric adjustment in favor of a simpler manual system. 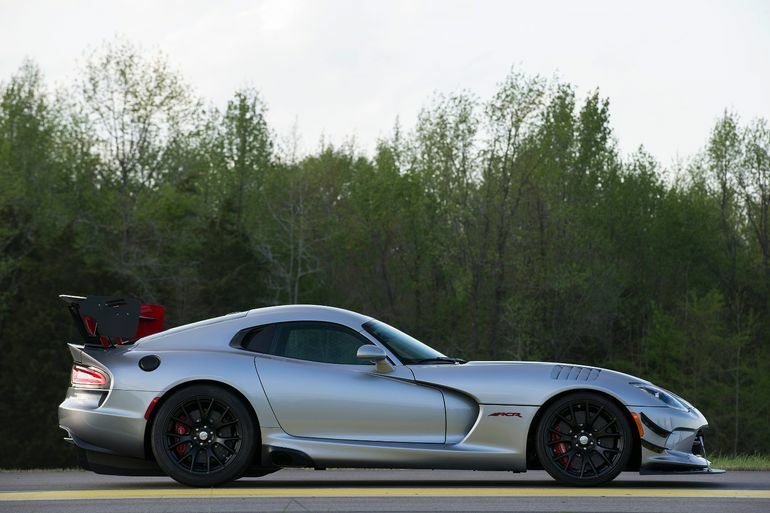 Alcantara replaces much of the leather around the ACR’s cabin and the footwells are filled with carpets made up of a lightweight weave to cut back on precious, time sapping grams.